Straight from the pages and silver screen, Universal Orlando Resort is the only place where you can actually ride the famous Hogwarts Express. 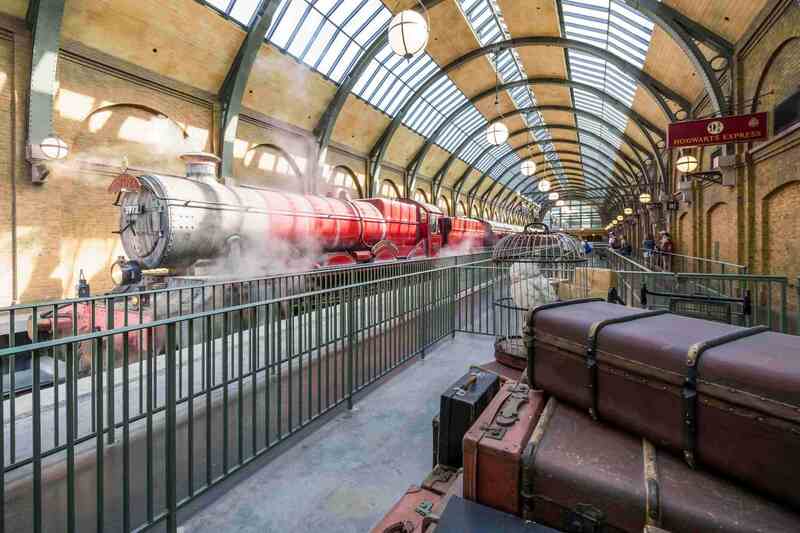 From The Wizarding World of Harry Potter – Hogsmeade to Diagon Alley and back again, traveling between Universal’s Islands of Adventure and Universal Studios Florida aboard Hogwarts Express is a must-see attraction unto itself. 1. First and foremost, the aesthetics of the stations and attraction are true to the movies and books, so you’ll feel like you’ve actually been dropped into the story. 2. 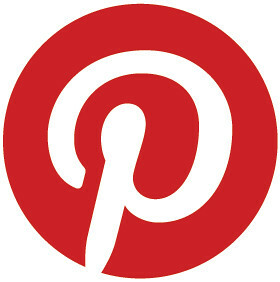 Each station offers unique opportunities for epic photos to share with your friends and family. 3. Not to mention, the architecture is totally stunning. 4. And remember, the Hogwarts Express is the best way to stay immersed in The Wizarding World of Harry Potter when traveling between the two lands. 5. At King’s Cross Station, you’ll find yourself at Platform 9 ¾. You can even walk through the iconic wall; but I’m leaving that bit out because it’s so much better when you experience it for yourself! 6. When traveling from London to Hogsmeade, be sure to look out for a number of cameos from your favorite characters, like this fly-by of Hagrid and his magical motorcycle. 7. And from Hogsmeade to London the story and cameos are completely different, so look out for moments like this one with Fred and George *casually* plugging their Weasleys’ Wizarding Wheezes store in Diagon Alley. 8. Finally, riding the Hogwarts Express both ways allows you the opportunity to experience both Hogsmeade and Diagon Alley, which is a true one-of-a-kind experience that you can only get here. 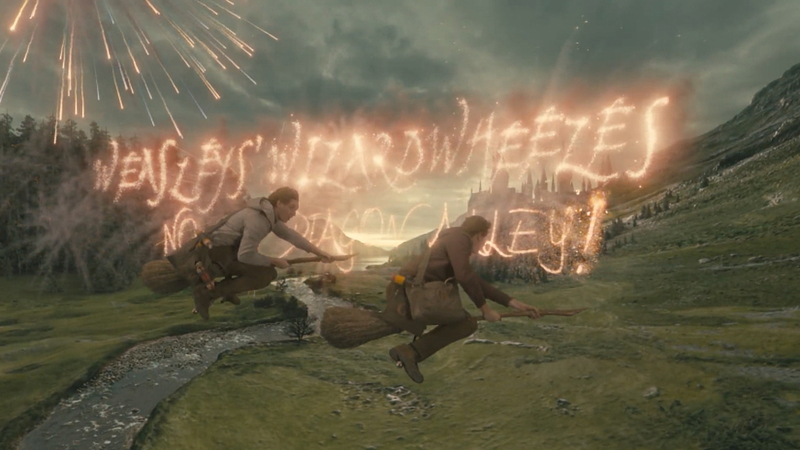 Of course, there’s much more mind-blowing stuff to see and do on the Hogwarts Express. What’s your favorite part of riding!? This entry was posted in Florida, Orlando, United States, Universal Orlando Resort and tagged Hogwarts Express, Universal Orlando Resort, Wizarding World of Harry Potter on November 28, 2018 by siera. 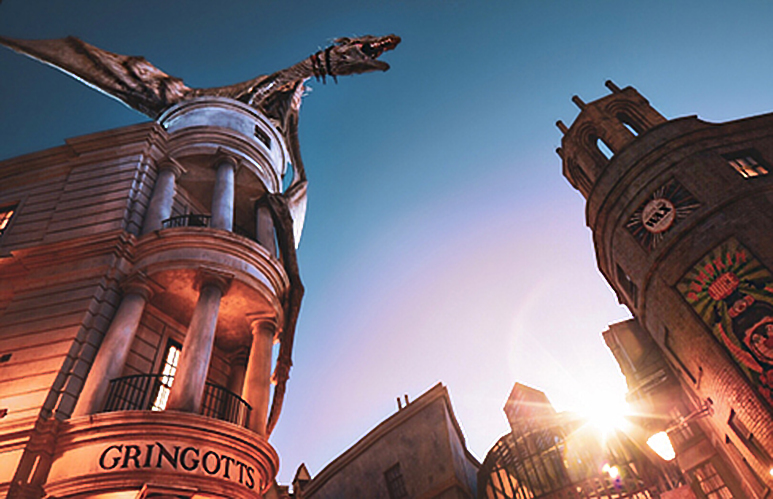 The Wizarding World of Harry Potter- Diagon Alley is set to open later this month and bring you into the world of Harry Potter unlike ever before. You will be able to eat at the Leaky Cauldron, enjoy a frozen treat from Florean Fortescue’s Ice-Cream Parlour, venture into Gringotts Bank, wander down Knockturn Alley, ride Hogwarts Express, and more! Along with this amazing expansion, Universal Orlando is now offering an exclusive Harry Potter vacation package! You can choose from both on-site and Universal Partner hotels for your accommodations with the Harry Potter vacation package. 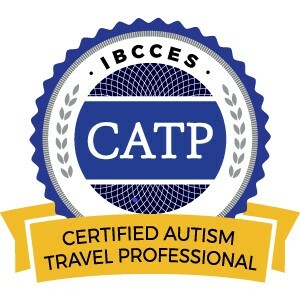 This package is available to book now through July 31, 2014 for travel between June 29, 2014 and December 31, 2014. These Harry Potter vacation packages start as little as $135 per person, per night! 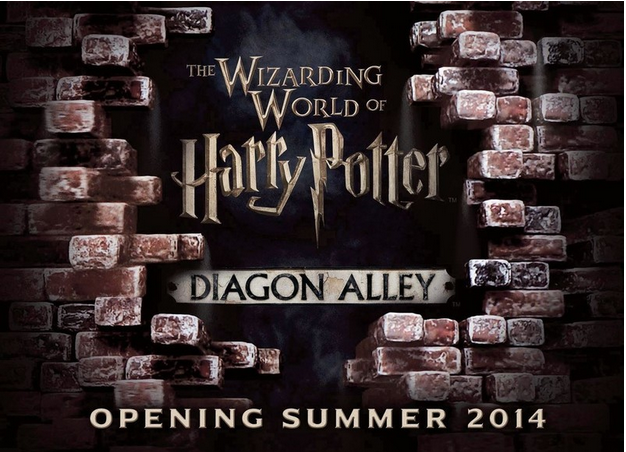 Are you planning to visit the Wizarding World of Harry Potter- Diagon Alley this year? 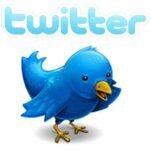 Siera is a travel agent with Destinations in Florida, the Universal Orlando Agency of the Year in 2010, 2011, and 2012. Request your free, no obligation quote on the right side of the page or email siera@destinationsinflorida.com for more information. This entry was posted in United States and tagged Diagon Alley, Hogsmeade, Hogwarts Express, Universal Orlando, Wizarding World of Harry Potter on June 11, 2014 by siera. You will have the opportunity to ride the Hogwarts Express from Hogsmeade to Diagon Alley this summer at Universal Orlando Resort! With a park to park ticket, you will be able to explore both lands in the Wizarding World of Harry Potter and use Hogwarts Express as your transportation between the two areas. Once you pass through platform 9 ¾™, you can board the Hogwarts™ Express from King’s Cross Station in London, found inside Universal Studios Florida® theme park, and then travel to the Hogsmeade™ Station, which is located inside of Universal’s Islands of Adventure® theme park. You can also ride the train back in the other direction. It’s a different experience each way! On your Hogwarts Express journey, you will pass by the city of London and English countryside and you may even encounter characters from in the films. For the first time, Muggles™ will be allowed to ride the famous train. This will truly be a unique and enchanting experience with the magical world that the whole family is sure to enjoy! Stay tuned for more details as they are released and we will let you know of the official opening date as soon as it’s confirmed! Are you going to visit the Wizarding World of Harry Potter- Diagon Alley and ride Hogwarts Express when it opens this summer? This entry was posted in United States and tagged Diagon Alley, Hogsmeade, Hogwarts Express, Universal Orlando, Wizarding World of Harry Potter on March 18, 2014 by siera.